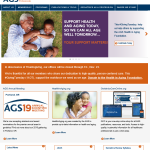 The mission of the Administration on Aging is to help elderly individuals maintain their dignity and independence in their homes and communities through comprehensive, coordinated, and cost effective systems of long-term care, andlivable communities across the U.S. The Agency for Healthcare Research and Quality is committed to helping the Nation improve our health care system. 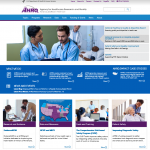 To fulfill its mission, AHRQ conducts and supports a wide range of health services research. Aging Network Services personally selects a geriatric care manager to visit your parents. 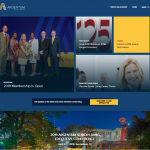 Their membership network consists of 250 Masters-level social workers throughout the United States who have met ANS’ exacting standards of professionalism – in credentials, geriatric experience and sensitivity. 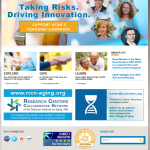 The private, not-for-profit Alliance for Aging Research is the nation’s leading citizen advocacy organization for improving the health and independence of Americans as they age. The Alliance has become the voice for Baby Boomer health by developing, implementing and advocating programs in research, professional and consumer health education and public policy. The American Academy of Home Care Physicians serves the needs of thousands of physicians and related professionals and agencies interested in improving care of patients in the home. AARP is a nonprofit, nonpartisan membership organization that helps people 50 and over improve the quality of their lives. 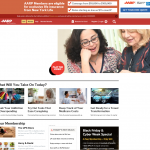 As the nation’s largest membership organization for people 50+, AARP is leading a revolution in the way people view and live life after 50. 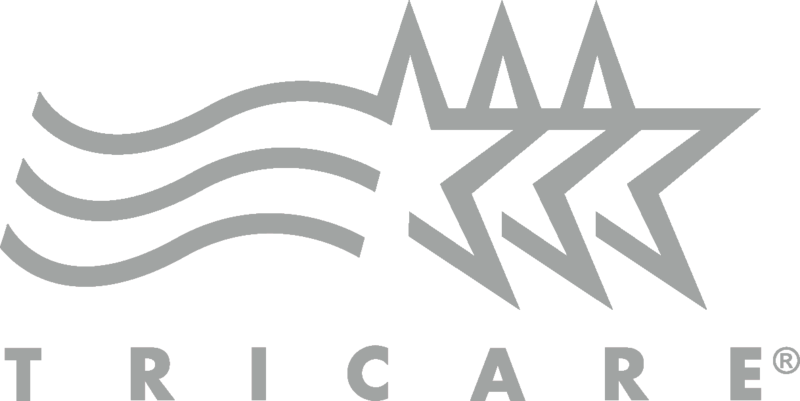 ACHCA is a non-profit professional membership association which provides superior educational programming, professional certification, and career development opportunities for its members. For 28 years, the American Federation for Aging Research has been at the forefront of this revolutionary approach to the science of healthier aging. AFAR has played a major role in providing and advancing knowledge of aging and mechanisms of age-related disease by providing start-up grants to nearly 2,500 early-career scientists. 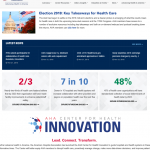 The American Health Care Association is a non-profit federation of affiliated state health organizations, together representing more than 10,000 non-profit and for-profit assisted living, nursing facility, developmentally-disabled and subacute care providers that care for more than 1.5 million elderly and disabled individuals nationally. 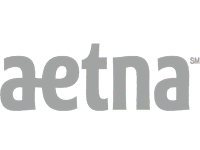 TThe American Hospital Association is the national organization that represents and serves all types of hospitals, health care networks, and their patients and communities. Close to 5,000 hospitals, health care systems, networks, other providers of care and 37,000 individual members come together to form the AHA. 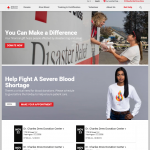 The American Red Cross is the nation’s premier emergency response organization. Over the years, the organization has expanded its services, always with the aim of preventing and relieving suffering. The leader in professional education and practical training for Older Adult Fitness Specialists. 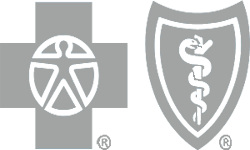 The American Social Health Association is a trusted, non-profit organization that has advocated on behalf of patients to help improve public health outcomes. They are America’s authority for sexually transmitted infection information. 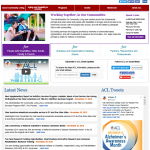 The American Society on Aging is an association of diverse individuals bound by a common goal: to support the commitment and enhance the knowledge and skills of those who seek to improve the quality of life of older adults and their families. The membership of ASA is a multidisciplinary array of professionals who are concerned with the physical, emotional, social, economic and spiritual aspects of aging. 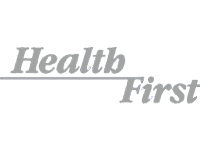 The Assisted Living Federation of America is the only professional association exclusively dedicated to companies operating professionally managed assisted living communities for seniors. Catholic Charities USA is the national office for over 1,700 local Catholic Charities agencies and institutions nationwide. Catholic Charities USA provides strong leadership and support to enhance the work of local agencies in their efforts to reduce poverty, support families, and empower communities. The CDC National Prevention Information Network is the U.S. reference, referral, and distribution service for information on HIV/AIDS, viral hepatitis, sexually transmitted diseases, and tuberculosis. CARF International is an independent, nonprofit accreditor of human service providers in the areas of aging services, behavioral health, child and youth services, DMEPOS, employment and community services, medical rehabilitation, and opioid treatment programs. The goal of the Department of Veteran Affairs is to provide excellence in patient care, veterans’ benefits and customer satisfaction. The DVA’s employees continue to offer their dedication and commitment to help veterans get the services they have earned. Our nation’s veterans deserve no less. The 1.2 million-member Disabled American Veterans (DAV) is a non-profit charity dedicated to building better lives for America’s disabled veterans and their families. The Family Caregiver Alliance was the first community-based nonprofit organization in the country to address the needs of families and friends providing long-term care at home. Long recognized as a pioneer in health services, FCA now offers programs at national, state and local levels to support and sustain caregivers. We are the oldest and largest interdisciplinary organization devoted to research, education, and practice in the field of aging. GSA’s principal mission is to advance the study of aging and disseminate information among scientists, decision makers, and the general public. The Healthcare Information and Management Systems Society is the healthcare industry’s membership organization exclusively focused on providing global leadership for the optimal use of healthcare information technology and management systems for the betterment of healthcare. 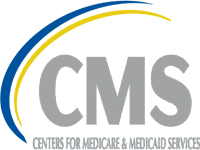 Mays Mission for the Handicapped has been provides opportunities to people with disabilities in areas of employment opportunities, scholarships, camperships, emergency monetary assistance an goodwill. The mission of The Joint Commission is to continuously improve the safety and quality of care provided to the public through the provision of health care accreditation and related services that support performance improvement in health care organizations. The National Adult Day Services Association is the leading voice of the rapidly growing adult day services industry and the national focal point for ADS providers. Our members include adult day center providers, state associations of providers, corporations, educators, students, retired workers and others interested in working to build better lives for adults in adult day programs every day. The National Asian Pacific Center on Aging’s mission is to serve as the nation’s leading advocacy organization committed to the dignity, well-being, and quality of life of Asian Pacific Americans in their senior years. 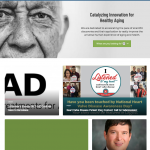 The National Association of Area Agencies on Aging is the leading voice on aging issues for Area Agencies on Aging and a champion for Title VI Native American aging programs. The NADONA is the leading advocate and educational organization for DONs, ADONs and RNs in Long Term Care (LTC). The National Association of Directors of Nursing Administration understands the daily challenges of nursing, and is here to provide individuals with the tools they need for professional success. The National Association for the Support of Long Term Care (NASL) is a trade association founded in the Fall of 1989 by advocates of professional medical services to long term care facilities. NASL now represents the legislative and regulatory interests of over 100 companies providing ancillary services, therapy, products, medical supplies, diagnostic testing and information systems for the long term, post acute and homecare industries. The National Caucus and Center on Black Aged, is improving the quality of life for elderly African Americans and low income minorities. The National Council on Aging is a non-profit service and advocacy organization with the mission of improving the lives of older Americans. 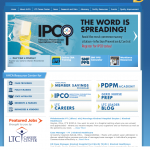 NCPIE is a coalition of over 125 diverse organizations whose mission is to stimulate and improve communication of information on appropriate medicine use to consumers and healthcare professionals. The National Health Information Center is a health information referral service. NHIC puts health professionals and consumers who have health questions in touch with those organizations that are best able to provide answers. The National Indian Council On Aging, Inc, a non-profit organization, was founded in 1976 by members of the National Tribal Chairmen’s Association that called for a national organization to advocate for improved, comprehensive health and social services to American Indian and Alaska Native Elders. The National Institute on Disability and Rehabilitation Research provides leadership and support for a comprehensive program of research related to the rehabilitation of individuals with disabilities. All programmatic efforts are aimed at improving the lives of individuals with disabilities from birth through adulthood. It is the mission of NARIC is to generate, disseminate and promote new knowledge to improve the options available to disabled persons. The ultimate goal is to allow these individuals to perform their regular activities in the community and to bolster society’s ability to provide full opportunities and appropriate supports for its disabled citizens. NASPAC works with policy-makers to address the political challenges of ensuring fair and prompt reimbursement for care providers, strives to excel in the educational and informational needs of this field, and encourages industry research and exchange of ideas concerning healthcare. The National Association for Hispanic Elderly was founded to serve the needs of Hispanic elderly and other low income persons. 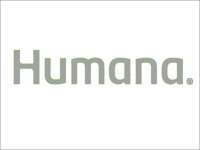 It is recognized as the pioneer and the leading organization in the field of Hispanic Aging. The Visiting Nurse Associations of America is the national association of nonprofit Visiting Nurse Agencies and home healthcare providers who care for and treat approximately 4 million patients annually. 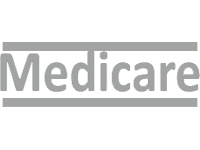 WebMD is the leading source for trustworthy and timely health and medical news and information. Providing credible health information and many resources. The Well Spouse mission is to provide emotional peer-to-peer support to the wives, husbands, and partners of the chronically ill and/or disabled. Well Spouse offers this support through various programs and events.